Quick dessert that will please all ages. 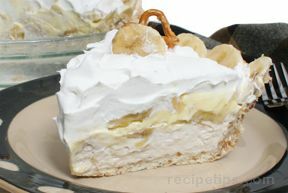 As close to banana cream pie as you'll get in the time it takes to prepare this sweet treat. Put vanilla pudding into a bowl. Add milk and mix. Spread a thin layer of the pudding into the pie crust. 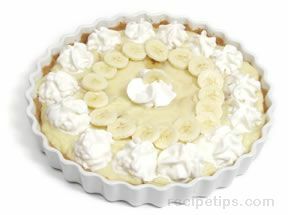 Cut bananas and put a layer on top of the pudding. Then put a layer of Vanilla Wafers. 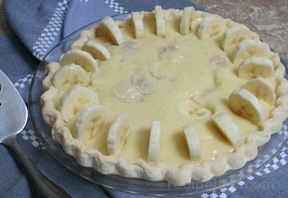 Layer pudding, bananas and vanilla wafers until it fills the pie crust. Enjoy! 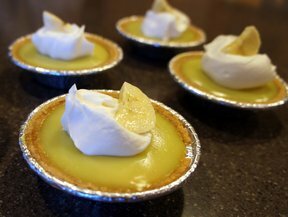 "I'm made these for a special dessert for supper tonight. They look SO cute and were super easy!"